Welcome to Mailbox Monday, created by Marcia of To Be Continued, a place where readers share the books that came in their mailbox during the last week. After several years of being on tour with different blogs as the monthly host, the Mailbox Monday Blog is now the permanent home for the meme. Another fairly busy week but I managed to carve out a block of time for reading by participating in Dewey’s 24 Hour Readathon this past Saturday. Here’s what arrived last week . . .
Butterflies by Ronald Orenstein and Thomas Marent from Amazon Vine. From the common swallowtail to the iridescent blue morpho, Thomas Marent’s stunning photographs provide a close-up view of the remarkable family of insects known as Lepidoptera. 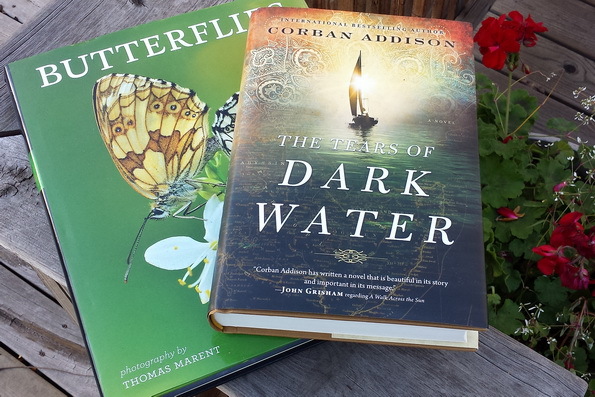 The Tears of Dark Water by Corban Addison from HarperCollins. Daniel and Vanessa Parker are an American success story. He is a Washington, DC, power broker, and she is a physician with a thriving practice. But behind the gilded facade, their marriage is a shambles, and their teenage son, Quentin, is self-destructing. In desperation, Daniel dusts off a long-delayed dream a sailing trip around the world. Little does he know, the voyage he hopes will save them may destroy them instead. Indomitable heroines, a dazzling world of secrets, champagne at the Paris Ritz, and a sweeping love story for the ages, in New York Times bestselling author Beatriz William’s final book about the Schuyler sisters. 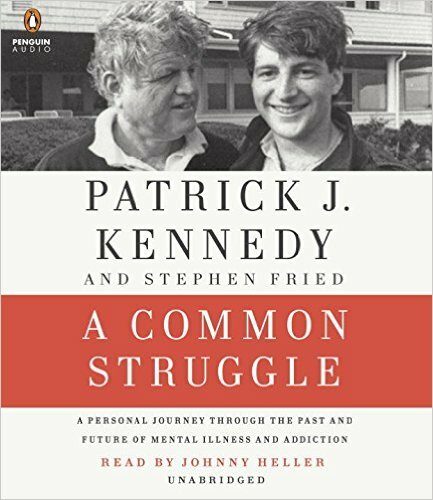 Patrick J. Kennedy, the former congressman and youngest child of Senator Ted Kennedy, details his personal and political battle with mental illness and addiction, exploring mental health care’s history in the country alongside his and every family’s private struggles. 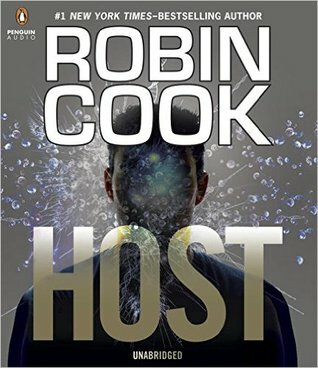 The explosive new thriller from New York Times bestselling author and master of the medical thriller, Robin Cook, takes readers back to where the genre began, with Coma: what happens when innocent hospital patients are used as medical “incubators” against their will. © 2015 Under My Apple Tree. All rights reserved. Advertisements appearing on this site are placed by WordPress and are not endorsed or approved by me. Butterflies looks like the perfect book for you! The Corban Addison book looks good. I am jealous of ALONG THE INFINITE SEA. I love Beatriz Williams’ books. Have a wonderful reading week. I love the covers of the Addison and Williams books! Have a great week of reading! Along the Infinite Sea has such a beautiful cover. And the oversized Butterflies looks nice too. I like a good medical thriller too sometimes, looks interesting! The Tears of Dark Water has caught my eye several times over the last couple of weeks. Enjoy your reads! Enjoy your lovely new books, Leslie! Nice audio downloads! The Beatriz Williams looks good! All content is © Under My Apple Tree unless noted otherwise. Unauthorized use and/or duplication of this material without express and written permission from this blog’s owner is prohibited. Book covers are reproduced from the publisher or book seller’s site. Any ads appearing on this site are placed by WordPress, not me. I do not endorse any of the products advertised nor do I see the ads. They are not visible to me when I am logged in to the site.